I saw this video a while back and thought it was amazing. It shows an experiment which covers the gratitude and happiness connection. I have been a dabbler in perusing research on the science of happiness, and focusing on gratitude and having our kids learn and adopt an attitude of gratitude is not a big endeavor at all – the payoff is huge and HAPPY. In fact, Dr. Robert A. Emmons of U.C. Davis, conducted a study that revealed that cultivating gratitude can increase happiness levels by about 25 percent. 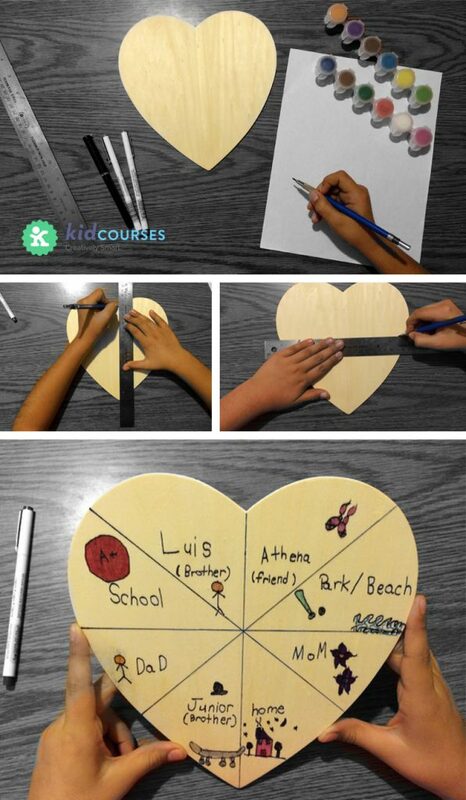 In addition to creating a gratitude jar with the kiddles in your life, you can create a Gratitude Heart, similar to the Pieces of My Heart craft we posted earlier this year. And then there’s the flip side… My daughter Jade somehow has the wisdom to always prompt me to focus on what I am grateful for. When I turned 40, she asked me to list the “40 things you liked about being 40.” At the end of the year she asked me for the “13 Favorite things of 2013 and the 14 things you want to do in 2014.” When I come home she asks me about the favorite part of my day! 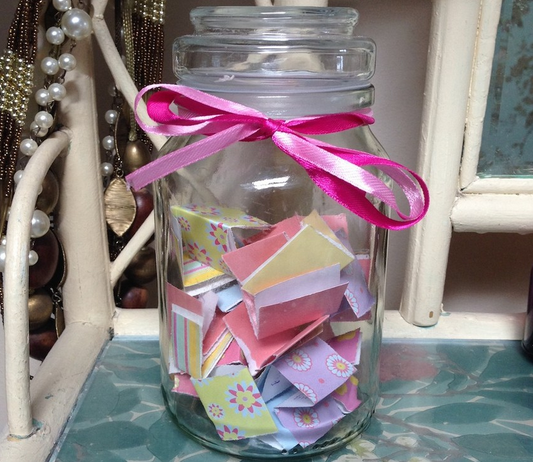 Please share your ideas on the gratitude an happiness connection, teaching children gratitude & any activities you recommend. You can either leave a comment or a link. Thanks!